POSTAL ADDRESS: P.O. 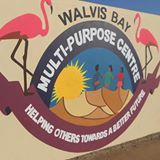 Box 4863, Walvis Bay, Namibia RESIDENTIAL ADDRESS: 5965/26 Orion Street, Kuisebmund, Walvis Bay, Namibia. I am available for interviews any place in Namibia. My current residential address is 5965/26 Orion Street, Kuisebmund, Walvis Bay, Namibia. 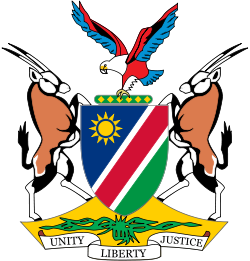 I am a Namibian Citizen and my Identity Number is 83082210155 and I possess a legal Code 08 (B) Driver's license. I can be contacted via Email at [email protected] or Contact number +264 81 231 5117. Your time and consideration will be much appreciated. Except for working as a Nursery Assistant at the Municipality of Swakopmund, I also performed the duties of an Apprentice and Street cleaner. Learning new things all the time. Sharing innovative ideas and Socializing.